Buying a home with bad credit is a challenge. Check out this guide to the types of mortgage loans available for bad credit borrowers. Buying a home can be a scary and awesome process. But buying a home with bad credit can be an agonizing. Knowing what to expect when buying a home with bad credit will help you stay the course and survive the process. For most home buyers the most exciting part of buying a house is shopping for a new home. It’s fun to take weekends looking at homes and imagining how you would decorate or remodel. However, buying a home with bad credit presents a challenge for mortgage loan approval. FHA. The Federal Housing Administration (FHA) is designed to promote loans, especially to low- and moderate-income home buyers. FHA does not directly make mortgage loans, but instead works with approved lenders to guarantee mortgage loans to people with less than perfect credit. The approved lenders have the assurance the FHA loan program will reimburse their loss in the event a homeowner defaults. 3.5 percent down payment. FHA loans require a minimum 3.5% down payment for credit scores 580 or higher. 10 percent down payment. FHA loans require a minimum 10% down payment for credit scores 500-579. Conventional Loans. Conventional loans are not backed by any federal agency and most banks offer conventional loans. Because conventional loans are not backed by the government lenders follow stricter underwriting guidelines which require good credit, a strong financial status and lower loan-to-value ratios. It’s not impossible to get approved for a conventional mortgage loan with bad credit. However, you can expect higher mortgage interest rates and fees are based on the borrower’s loan-to-value ratio and their credit score. 5 percent down payment. Conventional loans generally require at 5 percent down payment for credit scores 620 or higher. VA Loans. VA loans are home mortgages guaranteed by the federal government through the Department of Veterans Affairs. 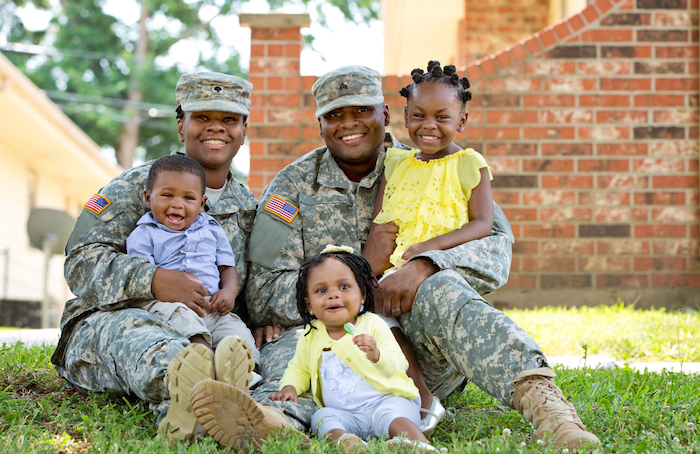 Both active-duty military and veterans are eligible to use the VA loan program to finance the purchase of a home. VA loans do not require a down payment. This type of loan allows for 100% financing all the way through the maximum conforming loan limit in the county in which the property is located. In fact, this type of loan can allow for even higher than the maximum conforming loan limit if you do have a down payment. 0 percent down payment. VA loans technically don’t require a minimum credit score, however, most lenders want an applicant with a credit score of 620 or higher. USDA Loans. USDA Home Loans allow 100% financing for a home purchase, so there is no down payment required. The minimum credit score required for automated approval is 640 and no late housing payments for at least one year. However, there are exceptions made to the credit score requirement for borrowers with thin files. 0 percent down payment. USDA loans generally require a credit score of 640 or higher. Good Neighbor Next Door. Law enforcement officers, firefighters, emergency medical technicians and pre-kindergarten through 12th-grade teachers can get a discount of 50 percent on a home’s list price in a revitalization area. The Good Neighbor Next Door program is sponsored by the U.S. Department of Housing and Urban Development. You must commit to living in the home for at least 36 months so this may not be ideal if you plan to move sooner. $100 down payment. If using an FHA loan to purchase a home as part of the Good Neighbor Next Door Program the down payment is $100 and credit score required is 580. Fannie Mae’s HomePath ReadyBuyer Program. 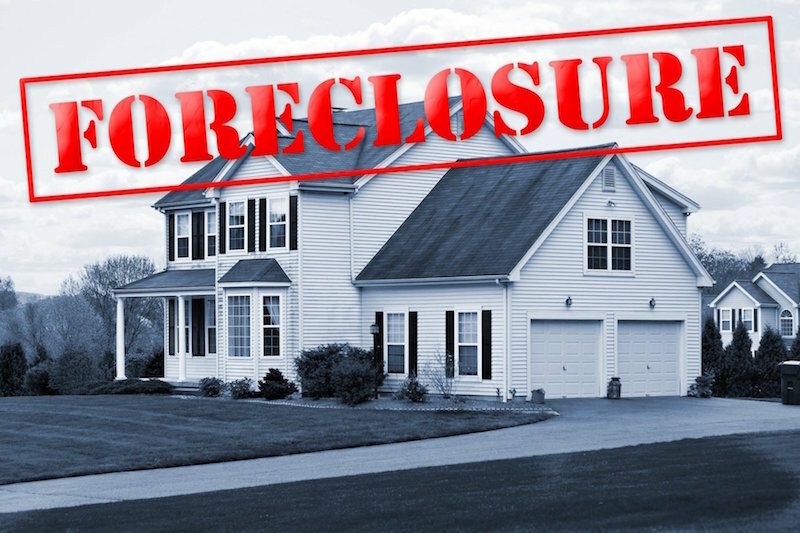 The Homepath ReadyBuyer program helps first-time buyers interested in purchasing foreclosed homes owned by Fannie Mae. Eligible borrowers can receive up to 3 percent in closing cost assistance toward the purchase of a HomePath property after completing an online first-time buyer education course. 3 percent down payment. Get up to 3% of the purchase price back in the form of closing cost assistance. Fannie Mae requires a credit score of 620 or higher. 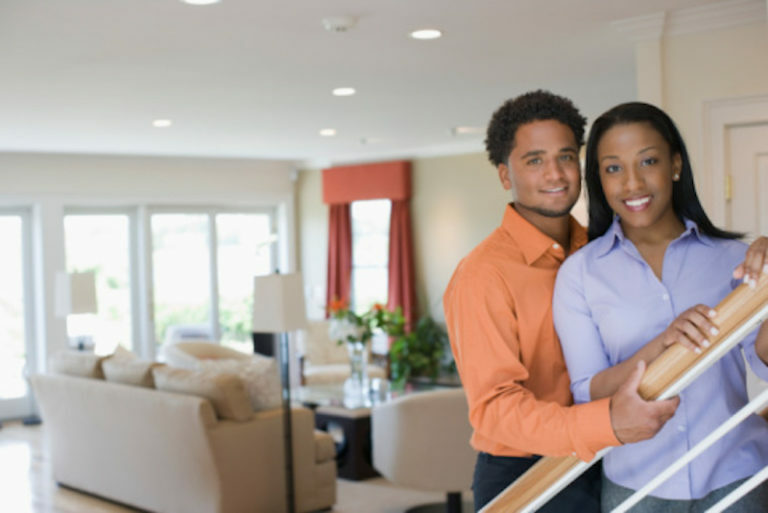 First-time homebuyer programs and grants. When buying a home with bad credit you may need assistance in down payment or closing costs. Many states and cities offer first-time homebuyer grants and programs. Grants that don’t have to be repaid and low-interest loans with deferred repayment are available in your area. Some programs may have income limits. Check out HUD.gov to find first time buyer assistance in your area. FHA credit score requirements can go as low as 500. However, since FHA doesn’t actually make loans, they only insure loans made by banks; the individual bank may require a higher minimum score. Typically banks offering FHA loans require a minimum credit score of 620; although some FHA lenders like Bank of America have a minimum credit score requirement of 600 for FHA loans. Limit the time period to shop around for a mortgage loan. Lenders must pull your credit report every time you apply for credit. If you are shopping around with different lenders for a lower interest rate, there is generally a grace period of about 30 days before your score is negatively impacted. Even though each lender inquiry will appear on your credit reports, the FICO scoring system will treat it as one inquiry as long as they are done within a 30-day time period. Do not dispute credit accounts during the loan process. When you initiate a credit dispute the creditor places the account in the dispute status, changing the credit reporting to “in dispute.” The underwriting system used by mortgage lenders ignores any accounts in dispute. Because the underwriting system ignores the accounts with the dispute notation, the mortgage lender will not get an accurate credit score. This may sound good to some homebuyers but there are consequences. Once the lender manually reviews your credit report you will be asked to have the creditor remove the “in dispute” notation. Any temporary gain in credit scores will be lost. The lender requires accurate scores based on all the information in your credit files. The loan process is stalled because the lender has to rerun credit reports. If your mortgage loan has not closed, taking out additional debt could change your credit score. The mortgage lender may run your credit report several times during the loan process, don’t mess it up! Taking on more debt will change your debt-to-income ratio and jeopardize your loan approval. As tempting as it may be to start furniture shopping and home decorating – wait until you get the keys to your new home. When your situation is outside the norm like being self-employed or retired, a mortgage broker may be able to track down a lender when others turn you down. Mortgage brokers tend to have many contacts. They review your personal financial information and look over an array of lenders and try to match you with one who will give you the best rate and terms. The advantage is choice because the broker will have lots of lenders to match you with. The National Assn. of Mortgage Brokers at: http://www.namb.org offers referrals. 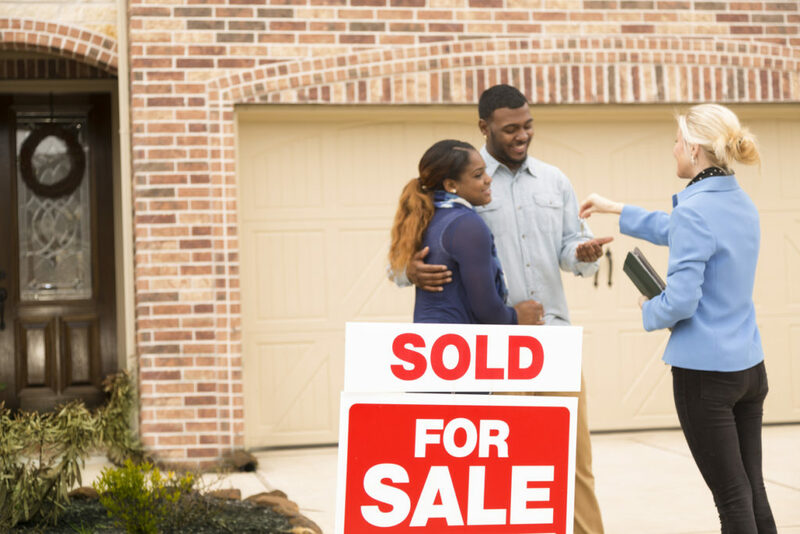 Mortgage brokers in your area may also have insights on state and local first-time home buyer programs that assist in down payment and closing costs in your area. Get pre-approved. There is a difference between being pre-qualified and getting pre-approved. Anyone can get a pre-qualification letter. Getting pre-approved means that a lender has already looked at your financial information and has let you know how much they will lend you. A pre-approval letter always expedites the contract process when you’re ready to make an offer on a property. Here are more tips to prepare your credit files for a mortgage loan.